Planning on moving to Luxembourg? Then get your hiking boots and binoculars ready – this is a country bursting with natural beauty. The Ardennes region covers almost a third of Luxembourg, and provides all the scenic natural beauty you could ever need – whilst the Müllerthal region makes perfect hiking country. If it’s manmade beauty you’re craving, head to Echternach – the country’s oldest city. Or of course, the City of Luxembourg, which contrasts old and new seamlessly in the heat of a financial centre. With bordering countries France, Belgium and Germany, a move to Luxembourg means you’ll also be able to explore the heart of Europe easily. 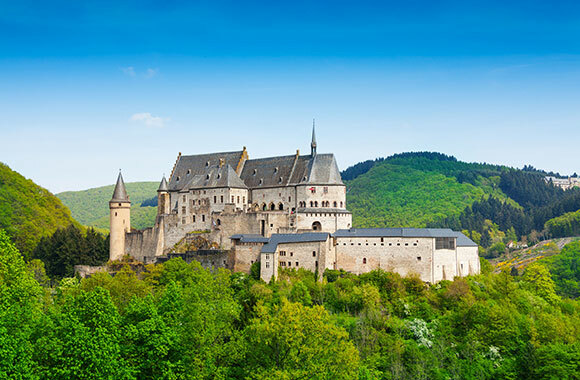 Moving to Luxembourg is an exciting time as you begin to experience inter-connecting countries, glorious history and stunning, diverse natural beauty. 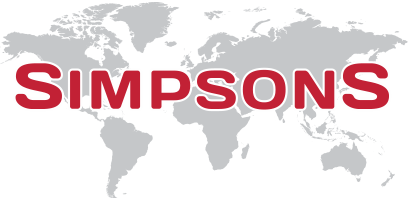 Simpsons operates regular road services throughout Europe, for anyone moving to Luxembourg or relocating in Europe. The destinations range from the Netherlands to Spain, and from Finland to Greece, whilst the popular offshore destinations – such as the Canary Islands, Balearics, Malta and Cyprus – are covered by our International services by sea. 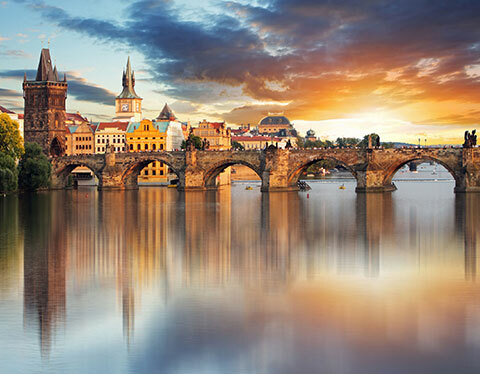 Our dedicated load service offers the freedom of a specific date for the goods to be removed from your current premises and, subject to the confines of driving, the delivery date to your new home in Luxembourg Europe. You will have the peace of mind of seeing your goods loaded safely, and leave to travel directly to your new Luxembourg home – allowing you to see the vehicle arrive to unload. Simpsons were great front the start,even when our move got delayed twice. Superb. The Chaps sent to do our removal were great. They handled everything with care and were genuinely nice blokes and couldn't do enough. Overall removal cost was substantially cheaper than quotes we had received from rival firms making it much better value for money. Wouldn't hesitate in using them again.